Still haven't gotten anything planned for your family this Easter holiday? Check out what The Ritz-Carlton, Millenia Singapore has to offer! Enjoy unlimited glasses of Louis Roederer Brut Premier at the Easter Champagne Buffet Brunch. Hop over to Chihuly Lounge and revel in an enticing selection of canapés and Easter themed chocolates, while a 'live' three-piece band provides melodious accompaniment. A guest appearance by Easter Bunny will keep the little ones entertained as she leads them on a quest to hunt for Easter eggs. The Easter Spring Afternoon Tea Buffet will be available on Sunday, 5 April 2015 from 2.30 p.m. to 5 p.m., and is priced at SGD 62 per adult and SGD 31 per child (six to 12 years of age). Pre-payment and reservation is required. 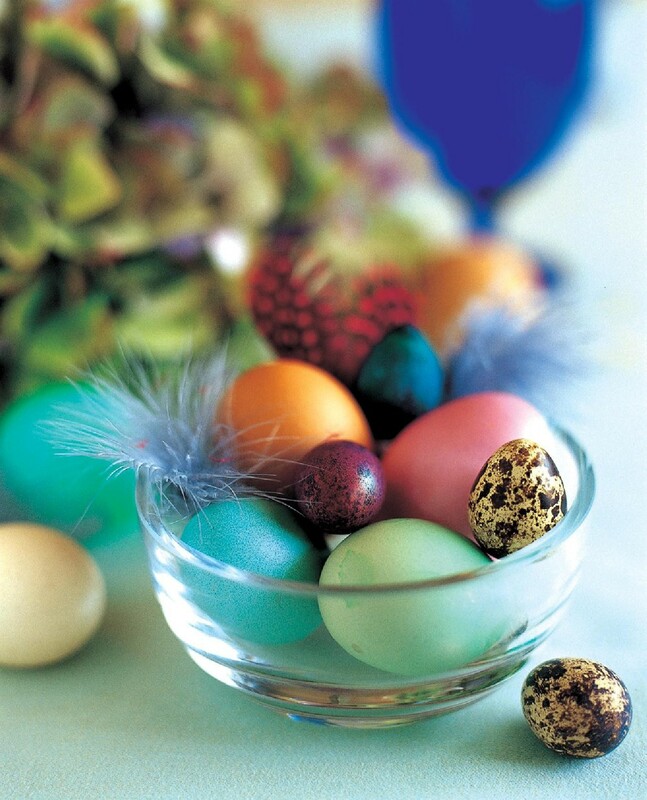 Celebrate Easter with an overnight stay in our spacious rooms or suites. Enjoy a sumptuous buffet breakfast for two adults and one child, SGD 50 hotel credit and an exclusive Easter-themed chocolate amenity. Ritz Kids staying with us on 4 and 5 April 2015 can look forward to an afternoon of fun-filled activities at the Garden Pavilion which includes meeting Easter Bunny, an Easter egg hunt, bouncy castle, balloon sculpting and more. The Easter Celebration Room Package is available from 27 March to 5 April 2015 and it starts from S$460++ for a Premier Room.